*We have great prices and free delivery available! 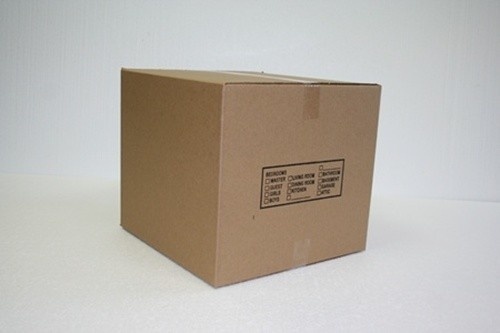 Small Box 16x12x12 = $2.50 ea. 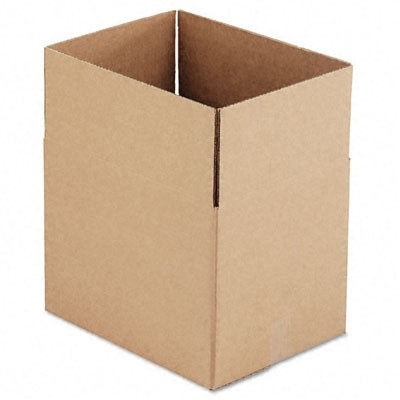 Medium Box 18x18x16 = $2.75 ea. 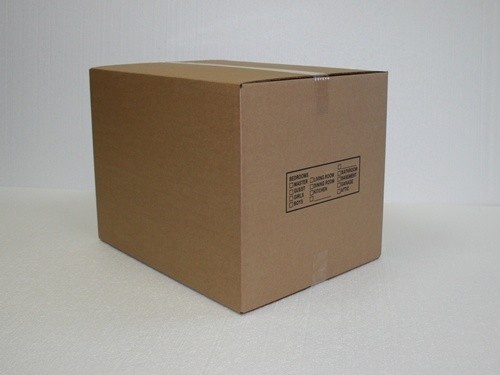 Large Box 24x24x18 = $4.00 ea. Packing Paper – 20 lbs. $ 30.00 ea. Stretch Film 16×1500 = $18.00 ea.